ingenious philosopher who thinks like a laser and writes like a dream.”?Steven PinkerThis book is a hymn to the hand. 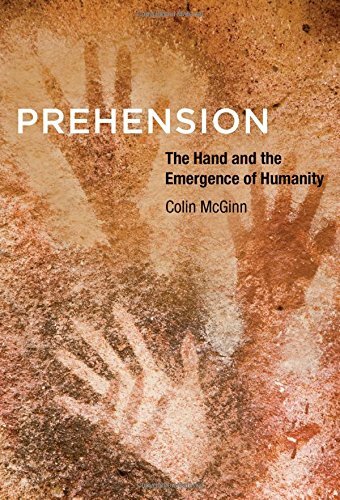 In Prehension, Colin McGinn links questions from science to philosophical concerns to consider something that we take for granted: the importance of the hand in everything we do. Drawing on evolutionary biology, anatomy, archaeology, linguistics, psychology, and philosophy, among other disciplines, McGinn examines the role of the hand in shaping human evolution. He finds that the development of our capacity to grasp, to grip, to take hold (also known as prehension) is crucial in the emergence of Homo sapiens.The human species possesses language, rational thought, culture, and a specific affective capacity; but there was a time when our ancestors had none of these. How did we become what we so distinctively are, given our early origins? McGinn, following Darwin and others, calls the hand the source of our biological success. When our remote ancestors descended from trees, they adopted a bipedal gait that left the hands free for other work; they began to make tools, which led to social cooperation and increased brain capacity. 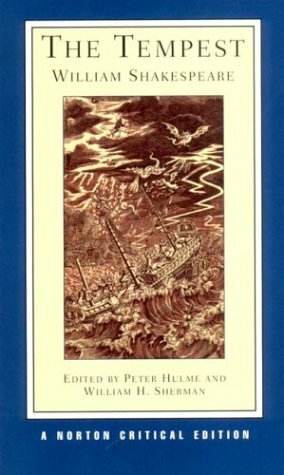 But McGinn goes further than others in arguing for the importance of the hand; he speculates that the hand played a major role in the development of language, and presents a theory of primitive reference as an outgrowth of prehension. McGinn sings the praises of the hand, and evolution, in a philosophical key. 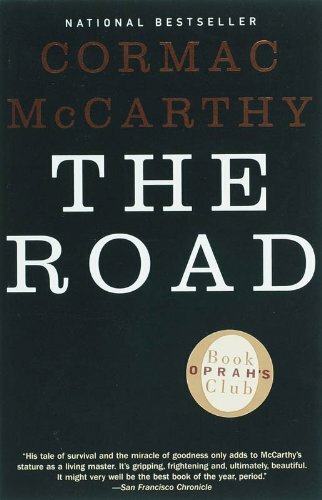 He mixes biology, anthropology, analytical philosophy, existential philosophy, sheer speculation, and utter amazement to celebrate humans' achievement of humanity.